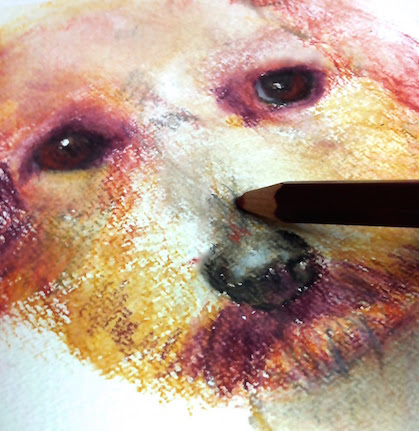 How to utilise the power of your Water Soluble Pencils as both a dry medium in line and a wet medium as paint. … perfect for Journal Work! Copyright © 2016 Sheather Art All rights reserved.